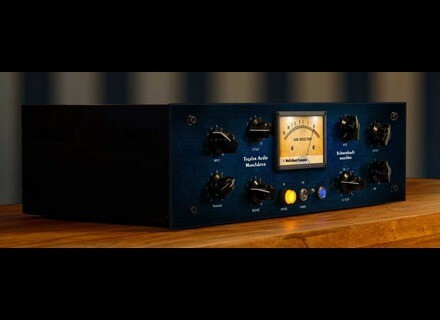 Schwerkraftmaschine, Studio compressor from Tegeler Audio Manufaktur. Tegeler Audio presents its Schwerkraftmaschine compressor, a vari-mu style analog device yet one with (more than) one foot in the digital world. [NAMM] Neumann & Apogee in a bundle Neumann and Apogee have announced the release of a bundle including the Neumann TLM 102 large-diaphragm microphone and Apogee Duet audio interface.